Accreditation of Wits University’s School of Mining Engineering has been renewed for another five-year cycle by the Engineering Council of South Africa (ECSA), Head of School Professor Cuthbert Musingwini has announced. It allows Wits Mining graduates to register with ECSA firstly, as candidate engineers and later in their careers as professional engineers. The Wits Mining graduates also have their qualifications internationally recognised by employers and universities in other countries that are signatories to the Washington Accord. The high standards met by the School is a key reason why it is one of the leading mining engineering programmes internationally, he said. The School also remains the largest mining engineering programme in the English-speaking world; student numbers have been steady at about 850 undergraduates and postgraduates in recent years. In addition to attracting a high quality of local students, about 15% of the student body typically comes from countries outside South Africa. The teams interrogate all aspects of the self-evaluation report – interviewing staff and students alike, and inspecting the official documentation and facilities to ensure compliance. “For instance, our world-class laboratories are inspected and even student reports are checked to ensure that these facilities are being used to the full extent required by the various laboratory exercises that we conduct,” said Professor Musingwini. He is sincerely grateful to both staff and students for ensuring that the School’s high standards are kept and improved upon. ECSA’s accreditation will apply until 2022. 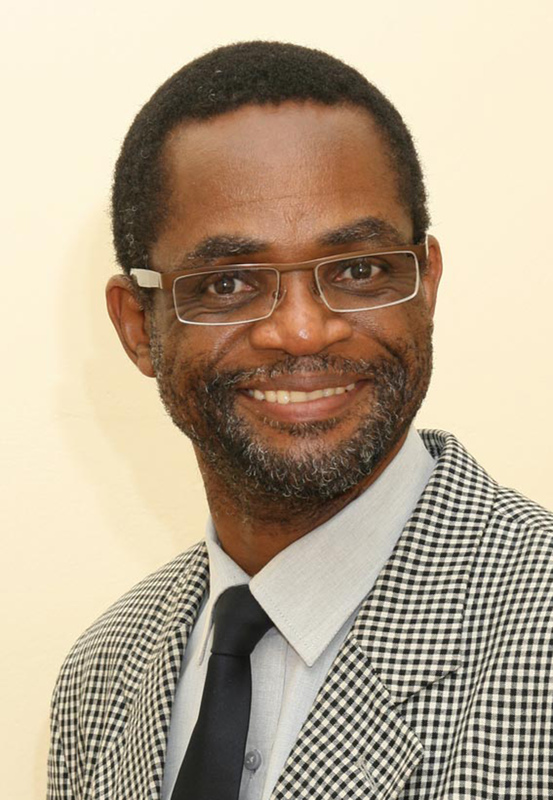 Professor Cuthbert Musingwini, Head of the School of Mining Engineering at Wits University.